Myrtle Creek Reindeer Games, Carolers, Tractor Rides, & More! - Carolers and so so much more! 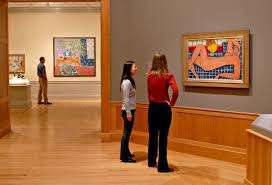 Parking and Admission are always free. Open 9am-5pm daily. 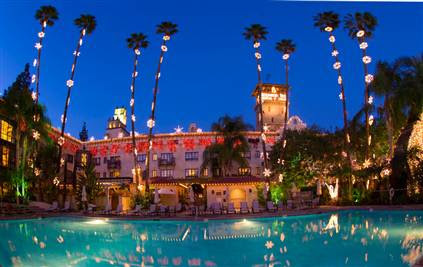 Come All Ye Playful to feel the magic of Christmas. Upland Fun-Book- Ender's Book Club -Book, Movie, Popcorn! The Book-Enders meet the first Saturday of the month, October through June, 10:00 a.m. - 12:00 p.m.
Each month we read a common title, along with a list of questions to jump-start our thinking and conversation. Often a guest speaker will expand on the featured book’s topic or a related aspect. Copies of the scheduled titles will be available in the Book Cellar. The Friends of the Upland Public Library have generously supported this book club for adults since it began in 1990! We look forward to meeting fellow readers, discovering new favorite writers and books, and talking about great stories with you! For more information, please call the Reference Desk at (909) 931-4205. A Book-Enders bonus to enhance your reading experience! A few weeks before the book-of-the month, we will screen a classic movie that was inspired by the book. December’s movie will be the sprawling epic, Giant (January’s book).The movie screening will take place on Saturday, December 19th at 1:00 p.m.
February's movie will be Far From the Madding Crowd (March’s book). The movie screening will take place Saturday, February 20th at 1:00 p.m.
See the movie, compare it to the book, and talk about it at the Book-Ender’s the following month! Popcorn will be served! Santa's North Pole Special-Fun Train Ride to Santa in Perris, CA. 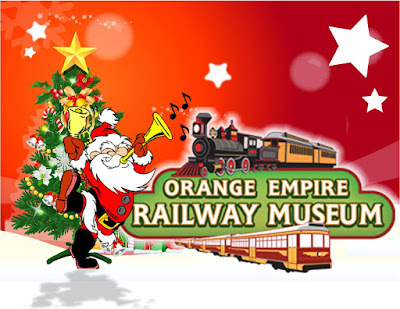 The Orange Empire Railway Museum presents Santa's North Pole Special. Grab your friends and family and climb aboard a magical train ride to Santa's North Pole workshop. Along the way, enjoy Christmas jingles with the elves, Christmas stories, and holiday trivia games.Then upon arrival to Santa's workshop, receive a greeting from Santa Claus himself. At the workshop, visit with Santa & Mrs. Claus, feel free to take photos, play on Thomas play tables, do various craft activities, and enjoy refreshments at the Pinacate Station boarding area. THE TRAINS FILL UP FAST. So make your reservation early. Call 951-943-3020. Prices are $15.00 for ages 12 & up and $10.00 for ages 2 - 11. For more information and tickets, please call the museum office at 951-943-3020 or online at http://www.oerm.org/santas-north-pole-special. Here's a Free Sub from Subway! My coupon took about 25 minutes to come after I texted, so plan ahead! Buy 1 get 1 FREE at Cold Stone Creamery when you sign up for their e club. After signing up you will receive a coupon. Enjoy! 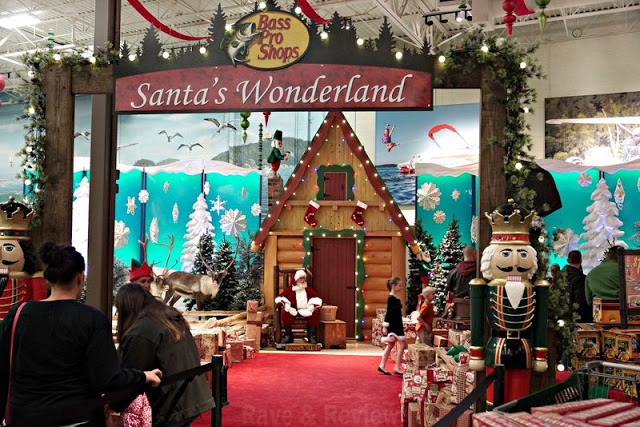 Santa's Wonderland at Bass Pro Shops ~Games, Contests, & Santa! 3 Wick Candles $8.50 at Bath & Body Works - Gift Idea! El Torito has delicious Tamales ready for you to take hoe! 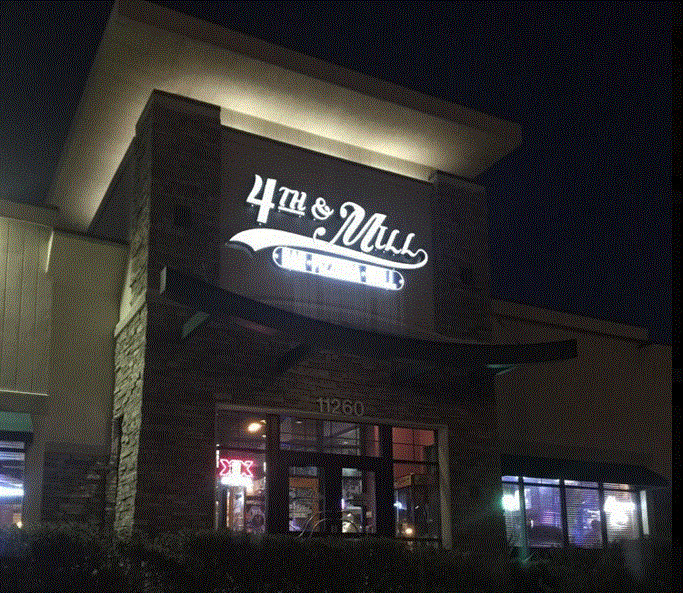 Visit the new 4th & Mill Restaurant, formerly Boston's Pizza, and enjoy great food and great fun! Disney Personalized Throws $11 ~ Gift Idea! Calling all Disney fans! 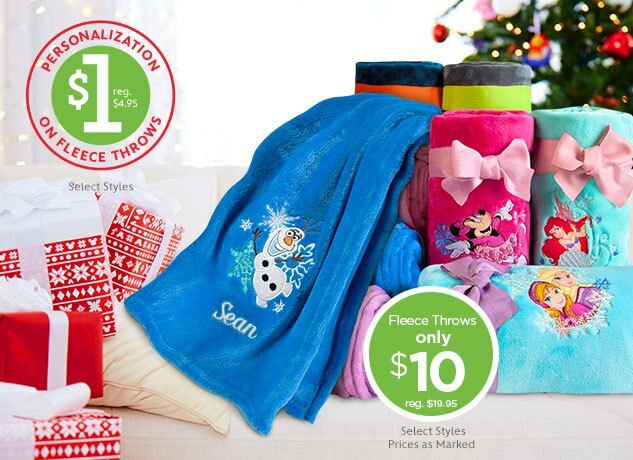 Now through Thursday, December 3rd, DisneyStore.com is offering up Fleece Throws for ONLY $10 (reg. $19.95!). Even better, you can use promo code DOLLARPZ at checkout to score $1 personalized embroidery (normally an additional $4.95). That makes each personalized fleece throw just $11! Note: Shipping will cost $4.95 for orders under $25 BUT you snag FREE shipping on a $75 order when you use promo code SHIPMAGIC at checkout. On top of this, Disney Store Cardholders can also snag 10% off your order of $50 or more with promo code DRVCMEMBER. 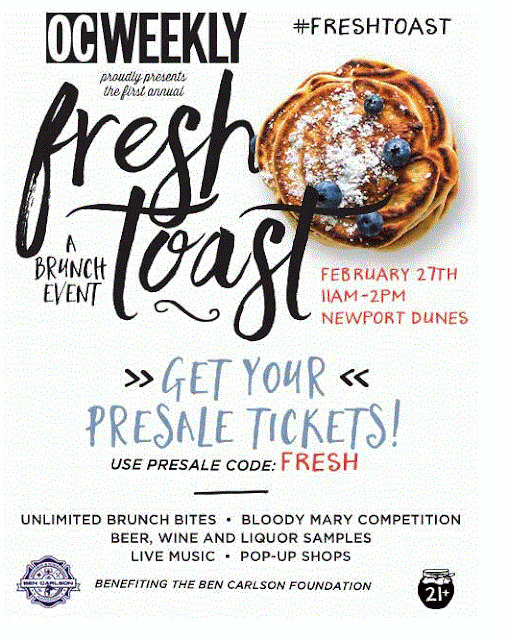 Fresh Toast Brunch at Newport Dunes ~PreSale Tickets! Peppermint Bark Candy Recipe~ Gift Idea! We love to enjoy the outdoors in the IE! Outdoor parties will be a hit with this party tent that can accommodate 30 people. It comes with removable walls, so it can be completely closed or you can have panels open in any way you choose. Great for poolside parties, graduation, weddings, etc. The price is only $97.00 on sale now. If you love to entertain, this is for you! Shopping and getting ready for a busy week? Don't cook! $17 Josie Naoria Parfum + Cosmetic Bag~Gift Idea! Now that's a great gift idea!